There is tension in the villa following Sam and Chloe’s shock dumping last night. 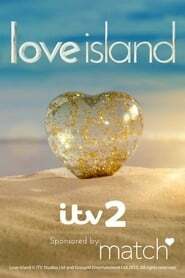 As a surprise recoupling is announced, it causes the boys to question if they are in the right couples, leading to drama for Simon, Montana and Amber. Camilla makes a pact with Gabby. Can Chris and Olivia handle the heat in the kitchen?